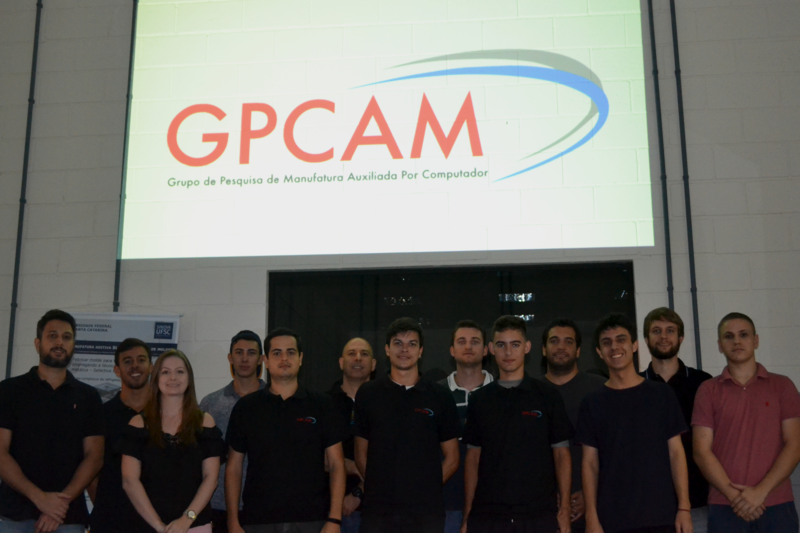 GPCAM (Research Group on Computer Aided Manufacturing) was created on september, 2013 by professor Adriano Fagali de Souza, to continue with the previously started works by another researching group, from Promolde, on the Sociesc University, in middle of 2004. GPCAM group has the objective to support teaching and researching activities. Joinville is one of the most important industries poles for plastic products, tool development and formers. This amount of industries near each other, create a local productive arrangement, recognized by Ministry of Development, Industry and Foreign Trade. This area hosts more than 1000 companies, further big corporations, like Embraco, Tupy, Whirpool, Amanco, Tiger, Weg, Schultz, and a lot of others. 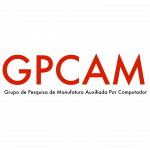 The GPCAM group is formated by professors and students from UFSC and others teatching and researching intituitions.